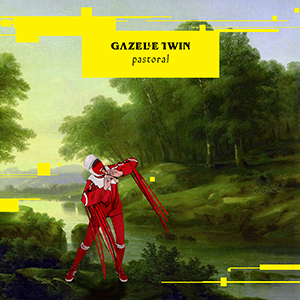 Gazelle Twin‘s ‘Pastoral’ has made The Quietus‘ No. 1 Album Of The Year 2018, for a second time. We are speechless. ‘Pastoral’ has been gathering steam in the 2018 Album of the Year Lists. To date, it has been selected by Stuart Maconie on BBC 6 Music as his album of the year, and included in lists by Resident, Piccadilly Records, Uncut (top 75), Rough Trade (Top 100), HMV (top 100), Fopp (top 100), Drowned in Sound (top 100). Pastoral is available to buy on Digital, CD or Vinyl. via Gazelle Twin’s website. 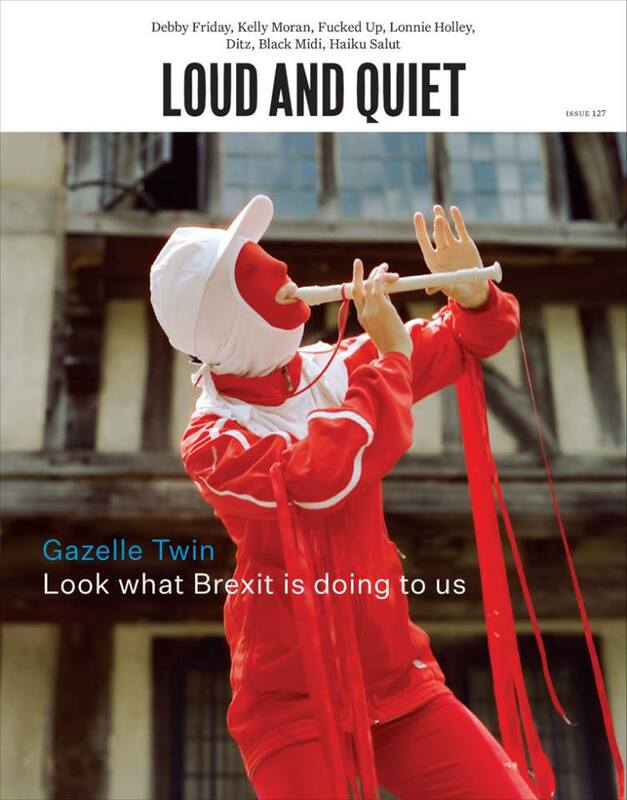 Gazelle Twin terrorises the cover of LOUD AND QUIET Magazine’s 127th issue. The feature includes an in-depth interview with Ben Hewitt and further amazing images by photographer Jenna Foxton. Following his critically acclaimed collaborative Near Future LP ‘Idea Home’ released earlier this year, Bernholz has released the pre-order for the fifth volume of his ‘Consequences’ series. 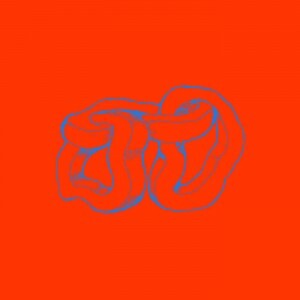 ‘Consequences 5 – The Triumphal Arch of the Death Curve’ is a shimmering experiment in percussive and emotive sounds that feel both old and new, familiar and exotic. Consequences 5 is now up for pre-order on digital and cassette, available from 10 October.